Send the code, name and size of the perfume you want to sales@openshop.co.za. Please include your name and surname, email and cell number and delivery address. Shipping cost in South Africa only R125. You can also buy online. Click here. 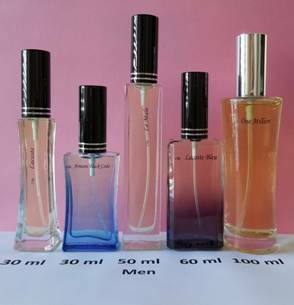 Also view Fragrance list for Women. Click here. Send the code, name and size of the perfume you want to sales@openshop.co.za. Please include your name and surname, email and cell number and delivery address. You can also buy online. Click here. I really like it.This post is very informative.